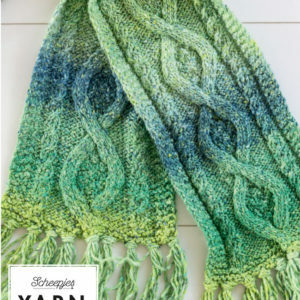 The beautiful Springtime Hooded Cowl by Amanda Beaumont is an intricate eye catcher. 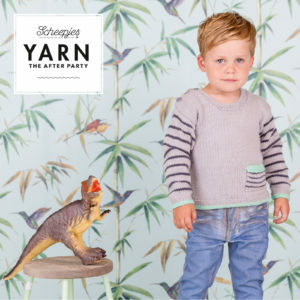 The pattern is suitable for beginning knitters. 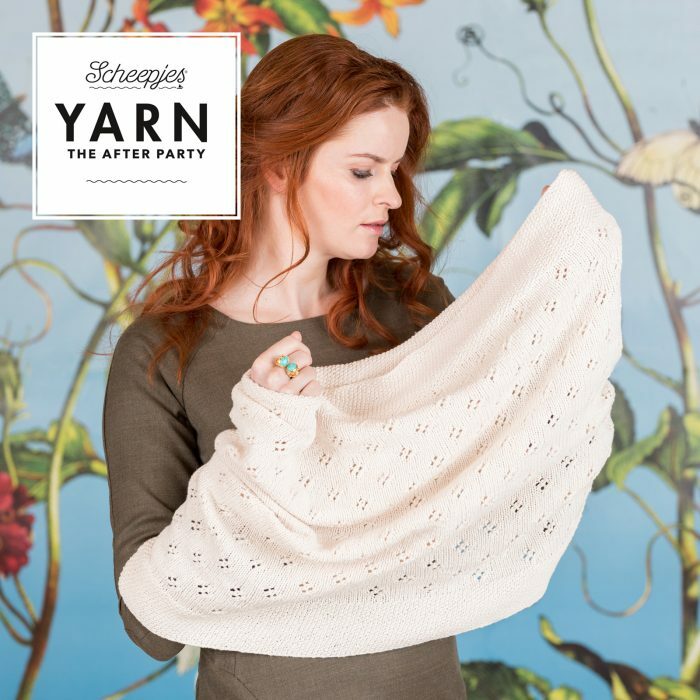 You will receive a booklet with the pattern. 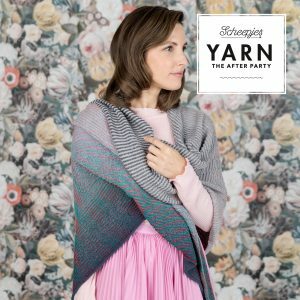 In this 26th edition of YARN The After Party we focus on a gorgeous design by Amanda Beaumont: The Springtime Hooded Cowl. 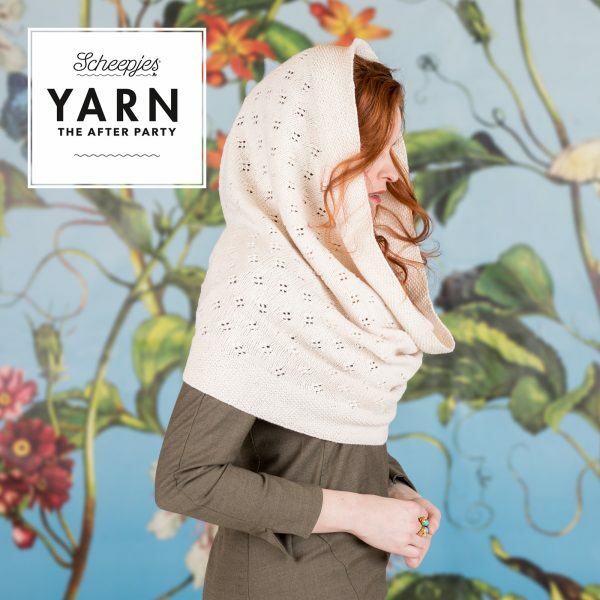 The wonderfully versatile Springtime Hooded Cowl with its stylish eyelet motif is the perfect addition to your spring wardrobe! 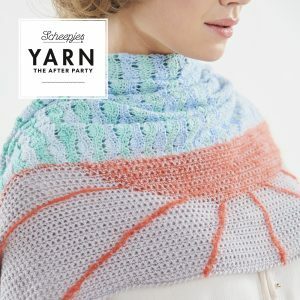 This cowl has been designed to be cosy and spacious, with enough room to drape it over the shoulders and head creating a unique hooded style. It will be your companion through cool summer nights, right through to chilly autumn days. 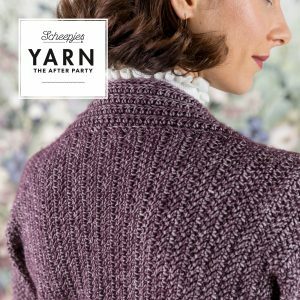 Created to be a comfortable level for beginners, this pattern is suitable for any and all knitters. 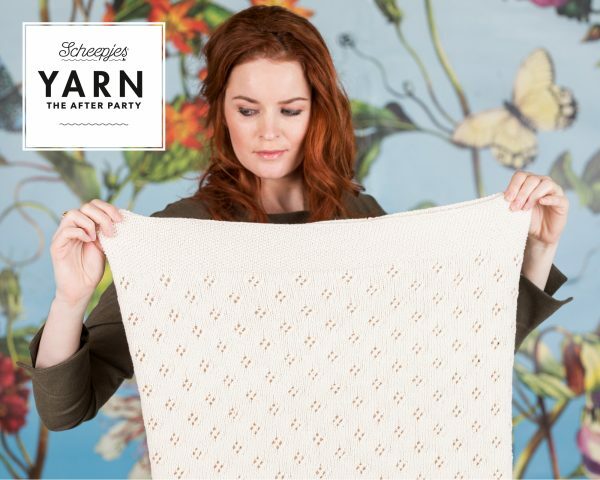 It’s a ‘one size fits all’ for adults but the pattern can easily be adjusted to make a children’s cowl. 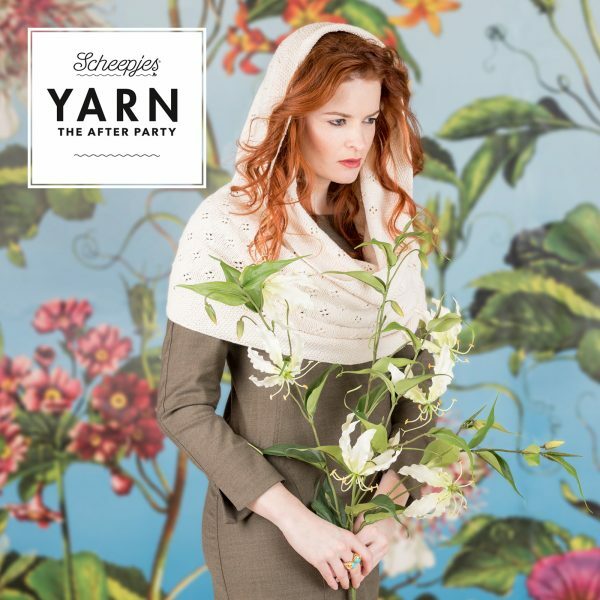 To knit the Springtime Hooded Cowl we recommend 80cm circular needles in size 3.75mm.